Unoccasional travels from occasional travellers. We have talked a lot about a lot of exciting places to travel in this blog. But what about the not so exciting ones? Lately have made a couple of trips to Bandar Seri Begawan, capital of Brunei. As you know, Brunei is a very wealthy country but a religiously strict one. Upon landing at the airport brings the plane quickly to a stop with minimal taxi-ing due to the small airport similarly to those in small towns of Malaysia. 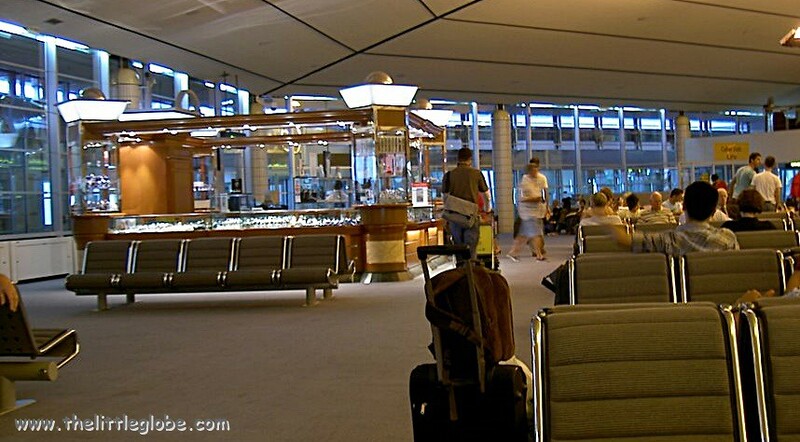 Very new and modern airport, you will quickly whisk your way out to the taxi waiting area. 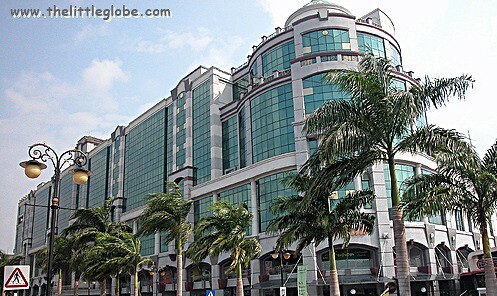 Stayed at The Centrepoint Hotel Gadong, with a shopping mall beside it and quite a lot of food choices.The place is very quiet aside from travellers that come in for business, mainly in the Oil & Gas industry which has seen a major slowdown of late. Anywhere around town is just 5-15 minutes away. Strangely, there are not many Starbucks around but tons of Coffee Bean in every other corner including the airport. Activities a limited here and most establishments closes early. Latest maybe Coffee Bean which closes at midnight. No commercial nightlife, period. 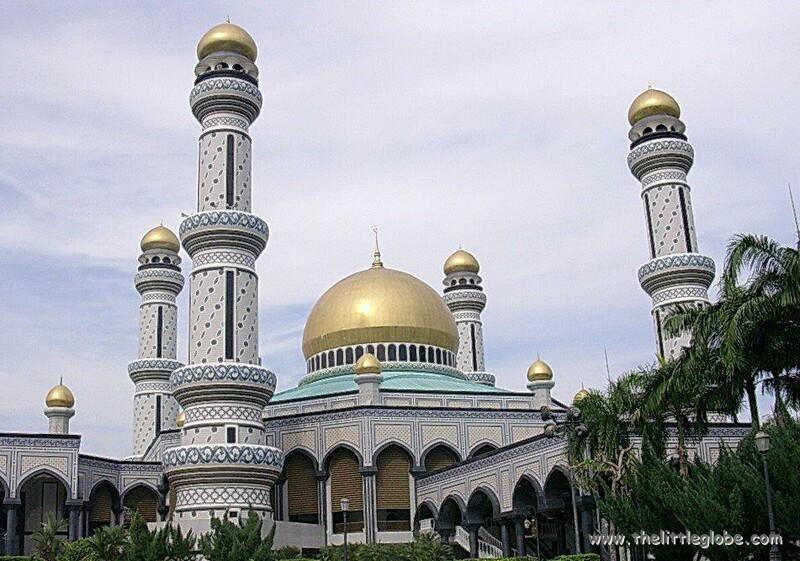 You get view of elaborate and nicely architectured mosques like the Jame 'Asr Hassanil Bolkiah Mosque. Worth the view and photo opportunities. One thing that I found interesting is Fridays. Make sure you have eaten or have your food all packed before 11:30am. Most restaurants will close at 12 and reopen after 230pm or so due to the Muslim prayers time. And Singaporean Dollar is widely used in Brunei aside from the Brunei dollar due to the similar currency value. Will I return? Only if I absolutely have to for business. For holidays, there would be a lot more exciting places to go to in Malaysia and nearby. Content of this blog written and solely owned by the authors of The Little Globe. Travel theme. Powered by Blogger.